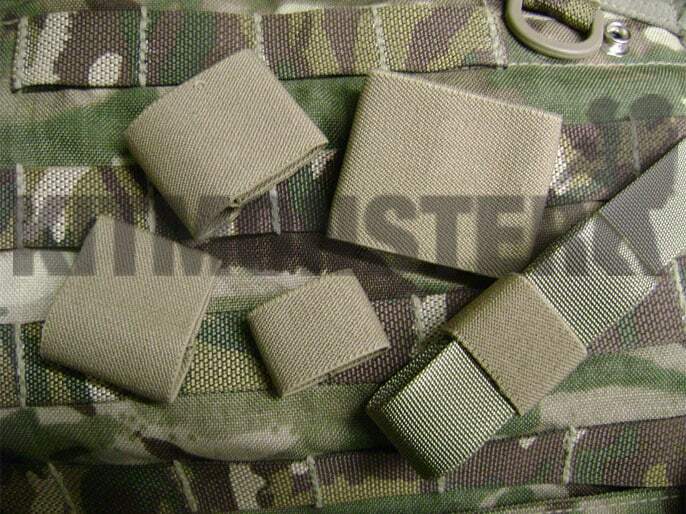 Pack of 5 elastic loops for straps. 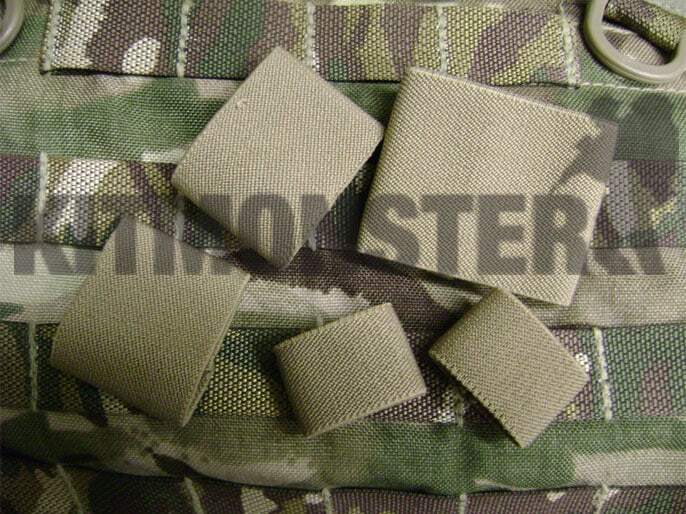 Stitched loops to tidy excess strapping on belts, webbing, packs and other load carrying equipment. Various widths: 2 of 2.5cm, 2 of 5cm and 1 of 6cm, total of 5 loops. Multiple views shown, single pack of 5 loops supplied, no other items are included.